Our experienced team focus on providing our customers with high quality precision machined parts through innovation and engineering. We offer the high standards and delivery times that our customers deserve, ensuring repeat business. Metaplas utilises the latest CAD/CAM software, enabling offline programming for both CNC lathes and CNC milling machines. With high skill levels and flexibility in the workforce, quality is maintained throughout the company to an exacting standard. Metaplas are experienced in working with a wide variety of materials, from mild steel and stainless steels to more exotic materials including Inconel, Hiduron and nickel alloys like cupro-nickel. 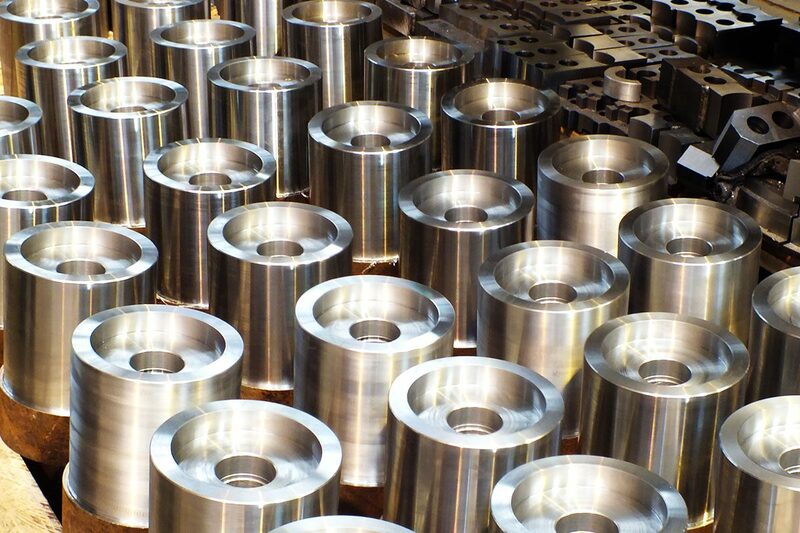 As well as producing components in medium to high volume batches, the machine shop also specialises in the production of one off prototypes and development components. With a focus on quality engineering and a strong commitment to customer satisfaction Metaplas can provide a bespoke service tailored to meet all customer requirements.